Mozilla Firefox is a popular software to surf the Internet and interact with web pages. This browser was created first time in 2002 and had different names, such as Phoenix and Mozilla Firebird. The name is Firefox since 2004. Is available for Windows, Mac, Linux and mobile devices. At the installation, it can import favorites from other browsers, supports drag&drop to add new pages in Bookmarks bar, you can customize the appearance and synchronize all preferences across all devices. Firefox is easy to customize and there are hundreds of quality add-ons ready to be installed for free. These add-ons or extensions will add more features and are organized into categories on their web platform. Some examples of popular add-ons are: Adblock Plus to block advertisements and pop-ups, Video DownloadHelper to download videos from web pages, DownThemAll to manage downloads. 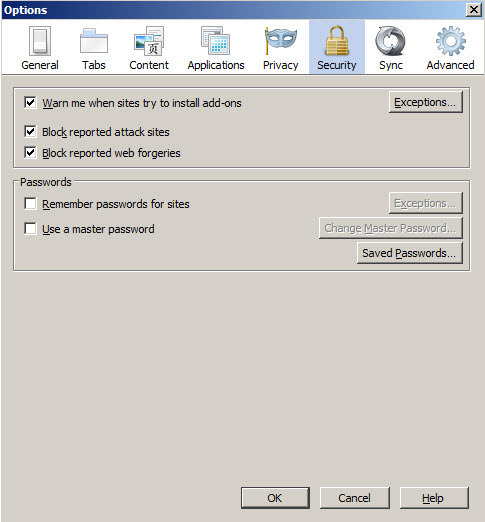 The Private Browsing option allows to surf web pages without leaving traces such as browsing history (visited websites), cookies, temporary internet files, history of searches. Other features include spell checker, autofill forms, tabs, PDF viewer and others, but the real power of this program comes from the easy use and the availability of hundreds of high quality add-ons. 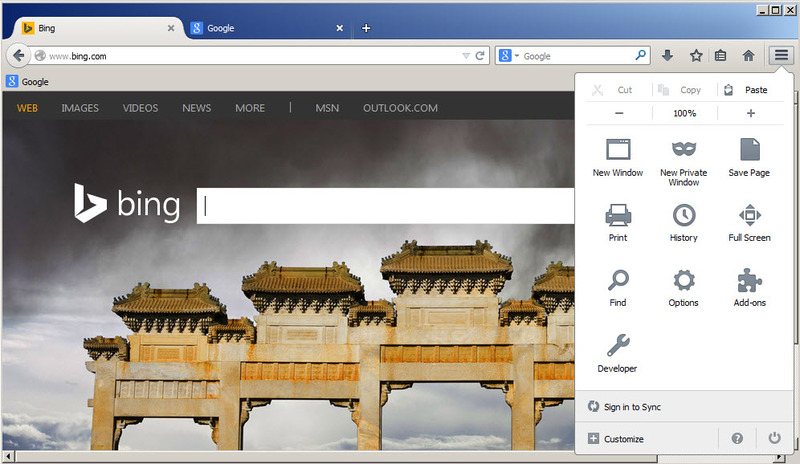 Pro: Unlike other browsers, it is intuitive how to access and change the settings. The add-ons are very well organized in the online database. 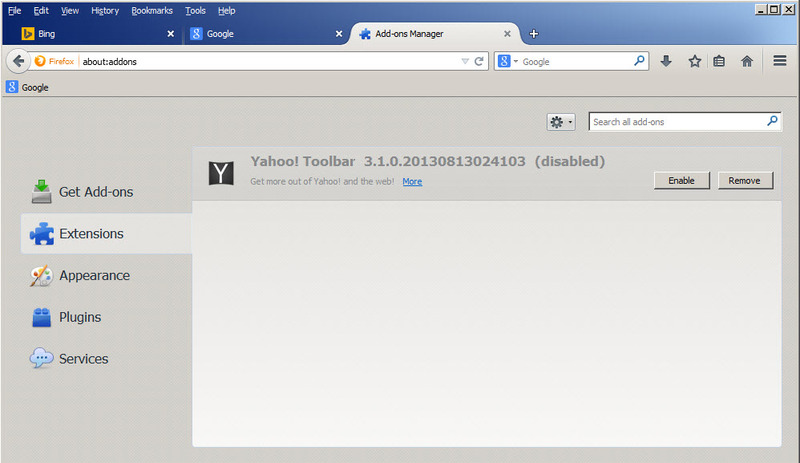 Firefox is available as free download for Windows 32-bit and 64-bit. 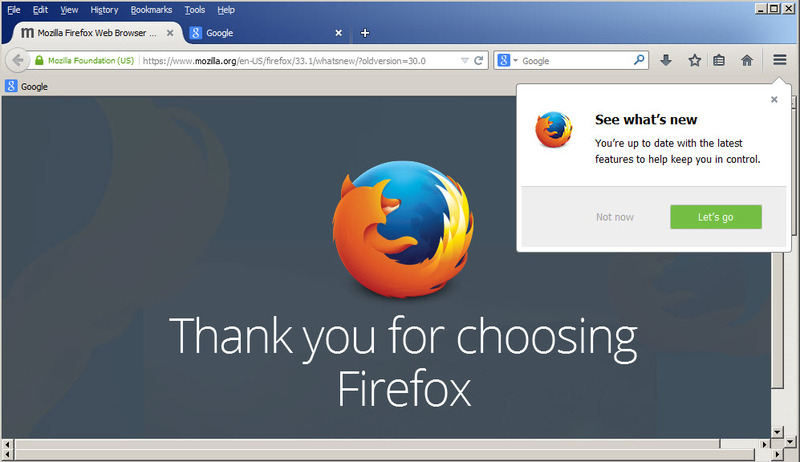 Select version Firefox 32.0.1 Firefox 31.0 Firefox 30.0 Firefox 29.0 Firefox 28.0 Firefox 27.0 Firefox 26.0 (Beta 10) Firefox 25.0.1 Firefox 25.0 Firefox 24.0 (Beta 9) Firefox 23.0 Firefox 22.0 (Beta 6) Firefox 21.0 Firefox 20.0 Firefox 19.0 more..
Firefox is 100% clean and safe to install. You can see the test results here.